My blog is where I get to share my experience growing as a yoga practitioner and soon to be Yoga Teacher with advice, observations, and even frustrations. You’ll also get a peek into my interests and passions that make me whole like my obsessions for coffee, sweets, and oddities. Never miss a blog post by getting an update sent directly to your inbox. I'll also share little nuggets of wellness/holistic goodness which I have found to be helpful. I’ll also include other fun stuff like free downloads, music playlists, and more! 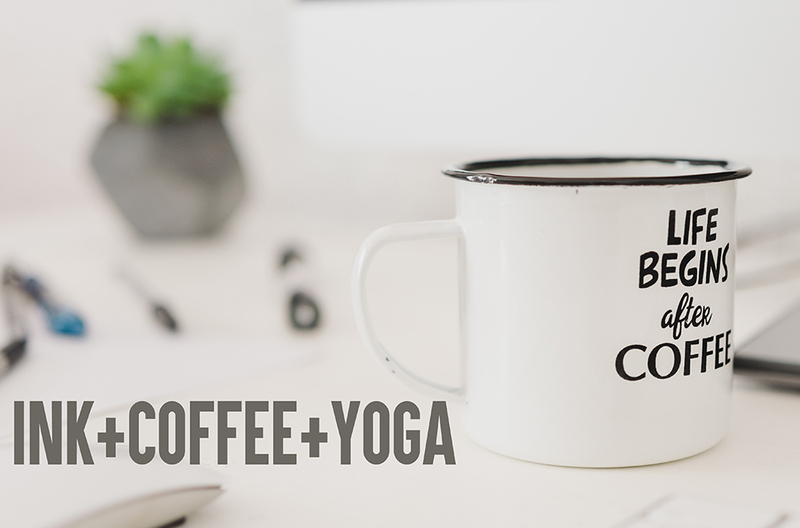 Check out my latest Gentle Java Yoga Playlist and follow me on Spotify.